My student signed up for Band or Strings...now what ? beginning their journey​ to practice, improve and perform on their instruments. Welcome to Mr. Maglocci's internet guide to help make your journey into instrumental music a positive experience for your student and the entire family. Mr. Maglocci is the sole creator of www.mrmaglocci.com and controls it's content, operation, maintenance, programming, marketing and operating expenses. The website is also formatted for mobile devices on the Apple iOS platform as well as Android devices. ​Some content may not be available on non-iOS and Android tablets and e Readers. Every Band and String Student receives TWO 30 Minute group lessons per week on a rotating schedule. These schedules will be created and posted after the registration period ends. The Band and Strings Program in AACPS is a pull out program whereby students leave their classroom to receive the gift of Instrumental Music instruction. They are required to attend ALL lessons with their instrument unless they are taking benchmark or PARCC testing. These lesson groups are made up of like or similar instruments by grade level. The mission of the instrumental programs at both schools is to ensure that we achieve a high standard of excellence in accordance with our School Improvement Plan and Blue Ribbon status. 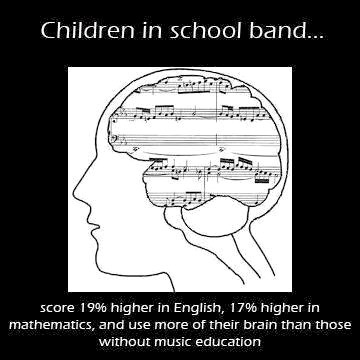 Band and Strings class is a rigorous and challenging class that encompasses 3 AACPS Music Curricula designed to have the student articulate through their High School Diploma in sequential music instruction. 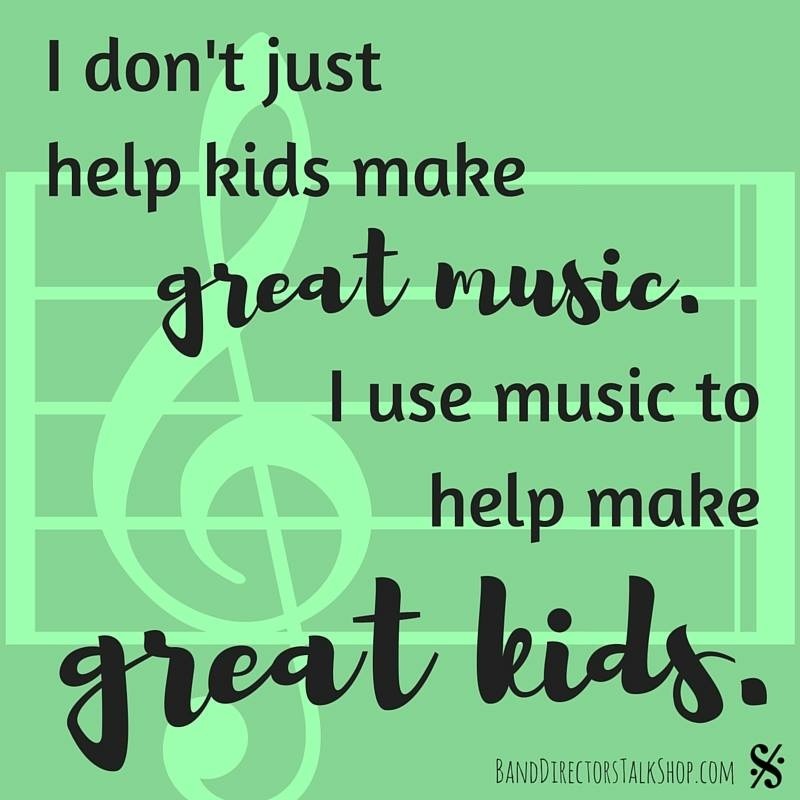 Music helps students grow in ways they never imagined possible, while providing skills worthy of the terms "Life Long Learner" and "Career and College Ready". 1st year Band or Strings students are strongly discouraged from purchasing an instrument. There are many local and national music sources to RENT a quality beginner instrument suitable to the developmental stage of your student. Some used or new instruments available via the Internet can be unplayable or require prohibitively expensive repairs . String Instruments come in many different sizes that need to be replaced as the student grows. The following link has detailed information about appropriate instrument size choices for Violin, Viola and Cello. The sales professional at local music stores will measure the student at the store to verify that the correct size has been chosen. All Band and Strings Students will use a method Book for in school and at home practice called "Essential Elements". Each instrument in Band or Strings has a unique book due to the differences in the instruments. The books are available at local vendors. Please insist on getting the Essential Elements book for their unique instrument. Sometimes due to retail sales employee turnover or outdated data, the stores may have inaccurate information. Click HERE for a detailed SUPPLIES LIST of items needed specific to instruments.